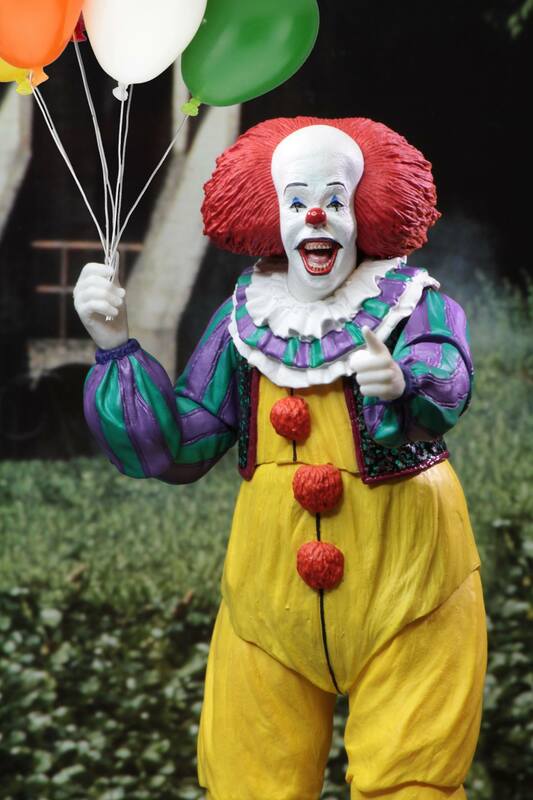 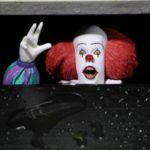 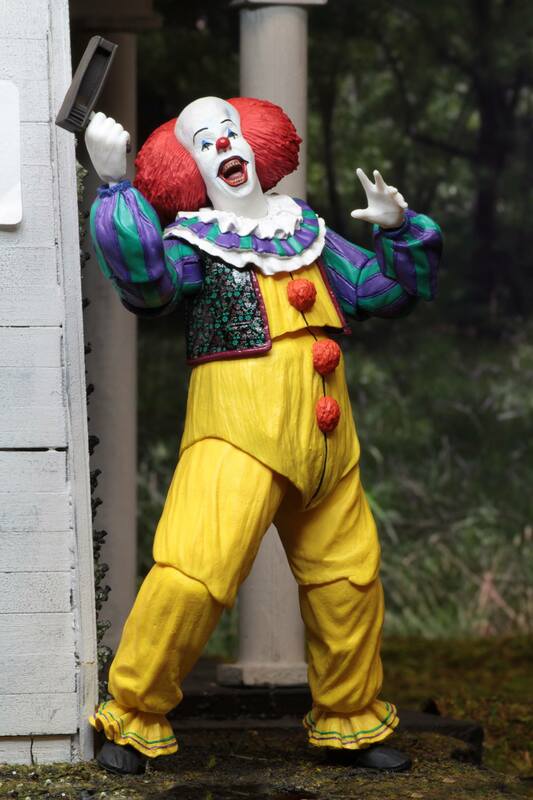 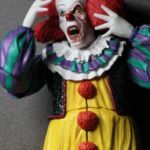 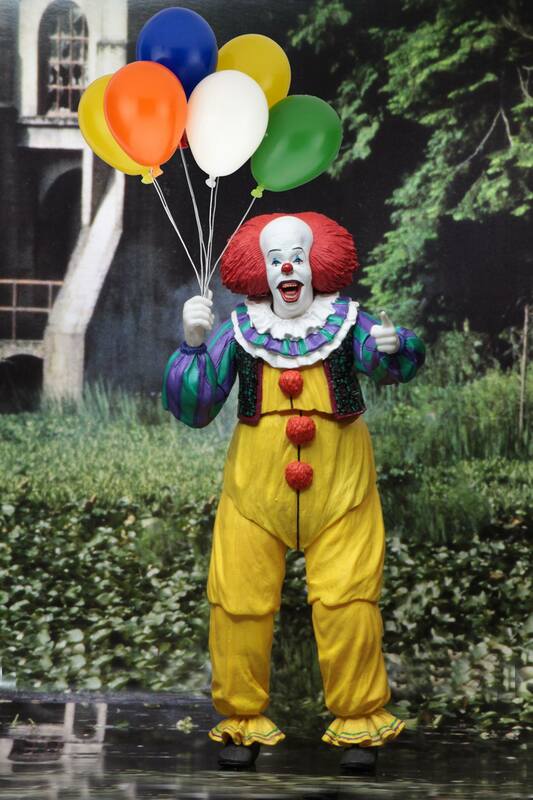 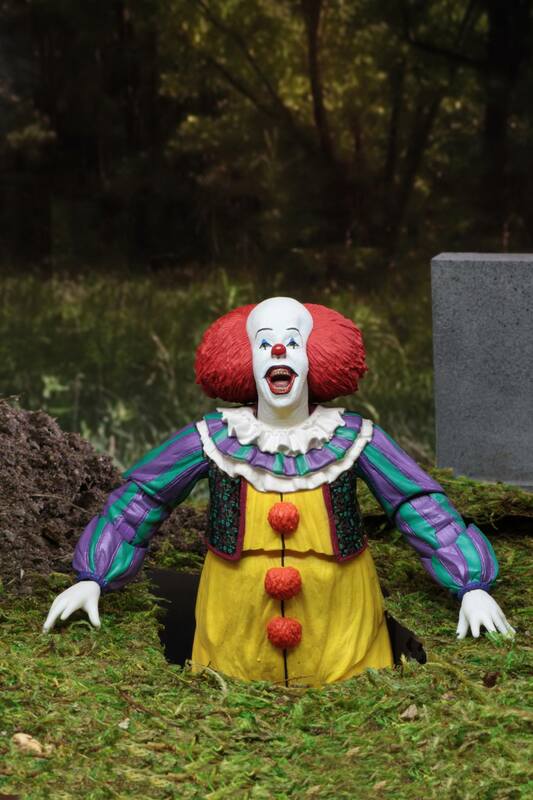 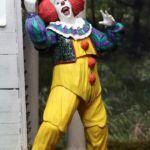 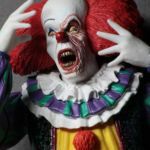 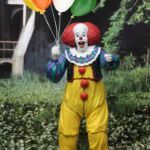 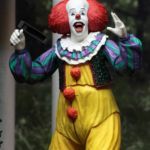 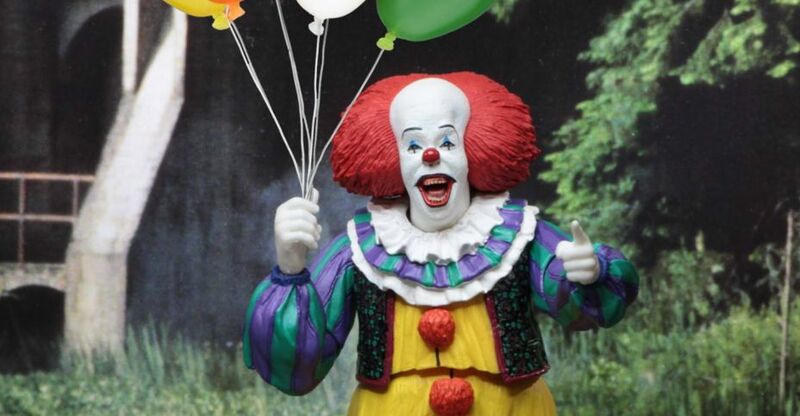 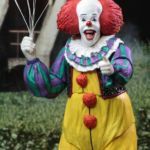 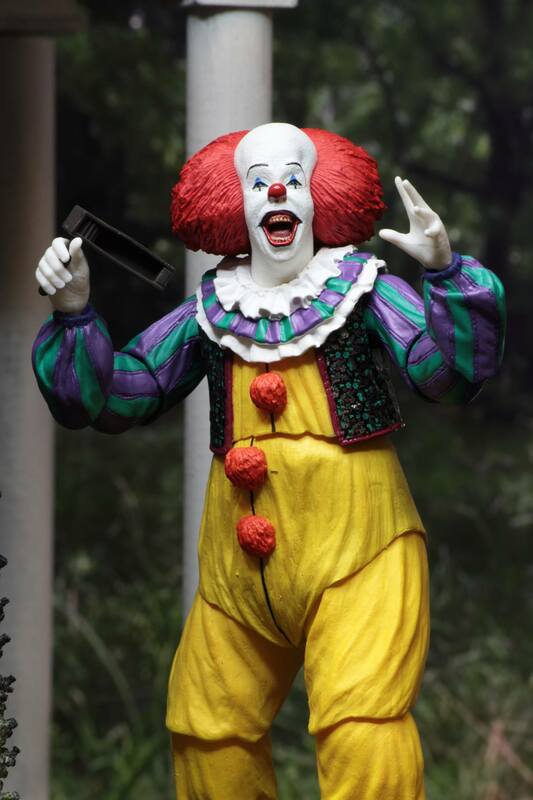 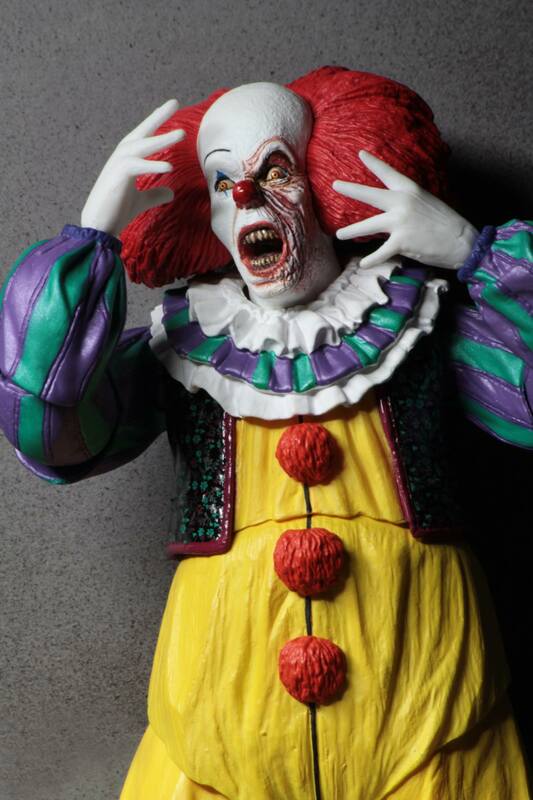 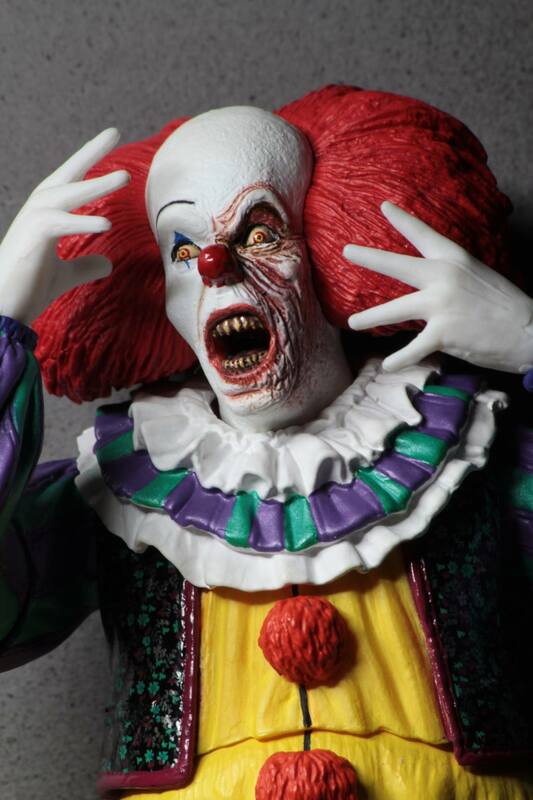 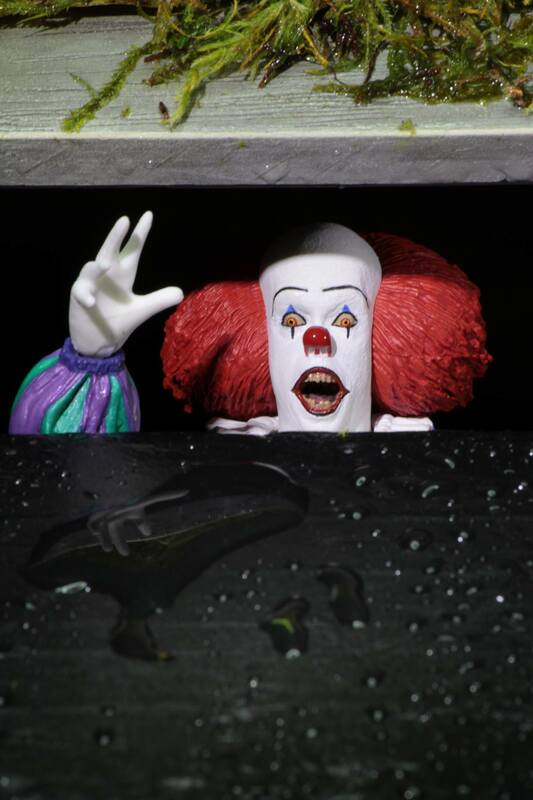 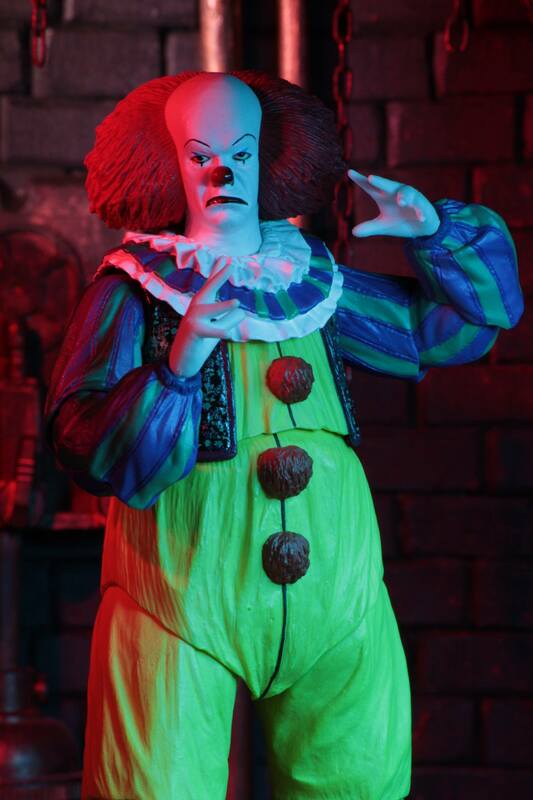 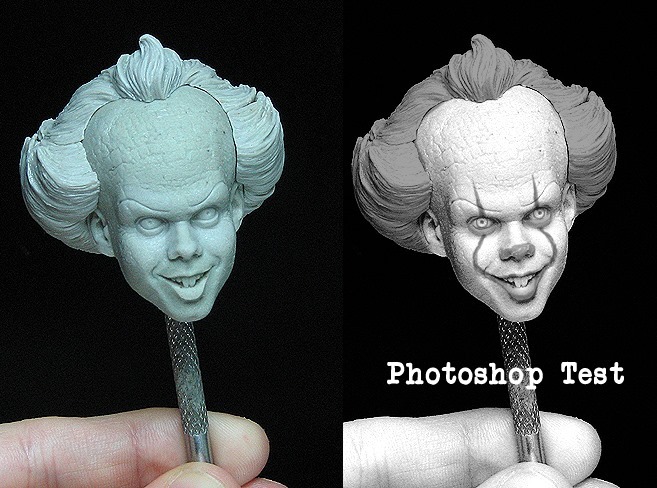 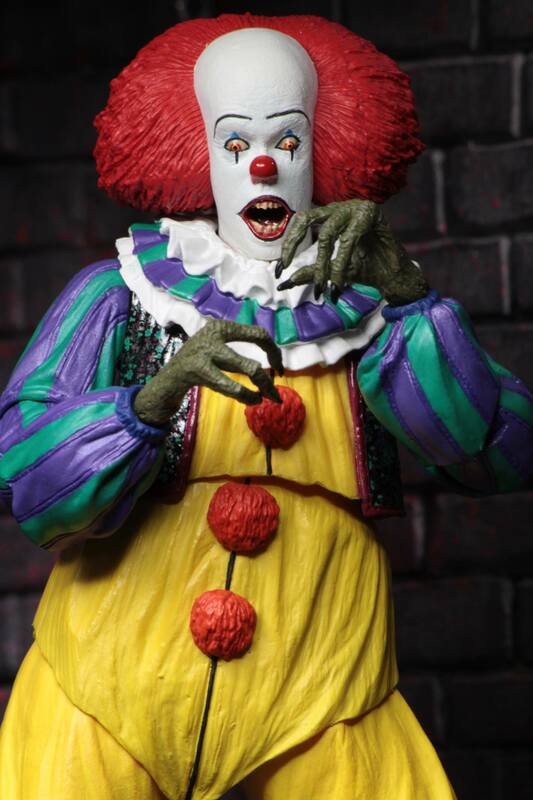 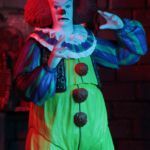 NECA Toys has released new official photos for their upcoming IT (1990) – Pennywise Ultimate 7″ Scale Figure. 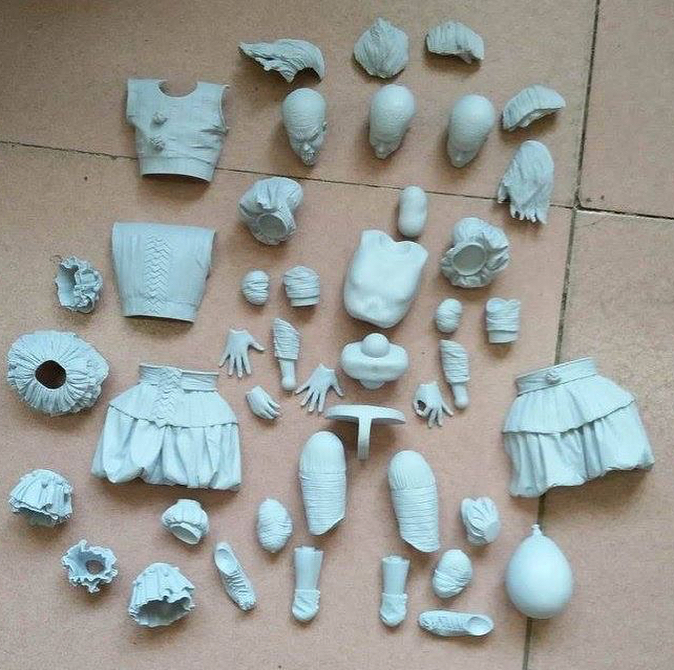 The new photos show off the final production version of the figure. 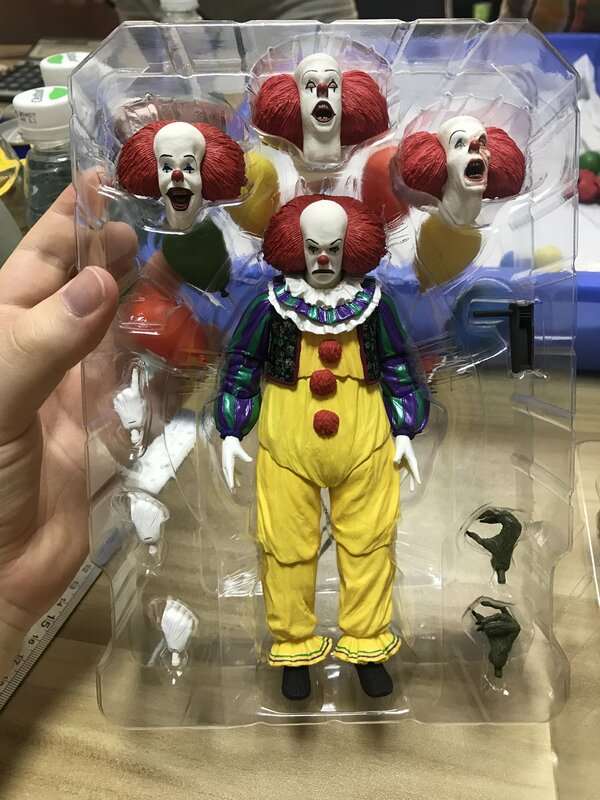 The figure is scheduled for release in August. 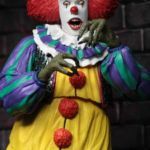 The excellent IT (2017) Pennywise Figure is now available. 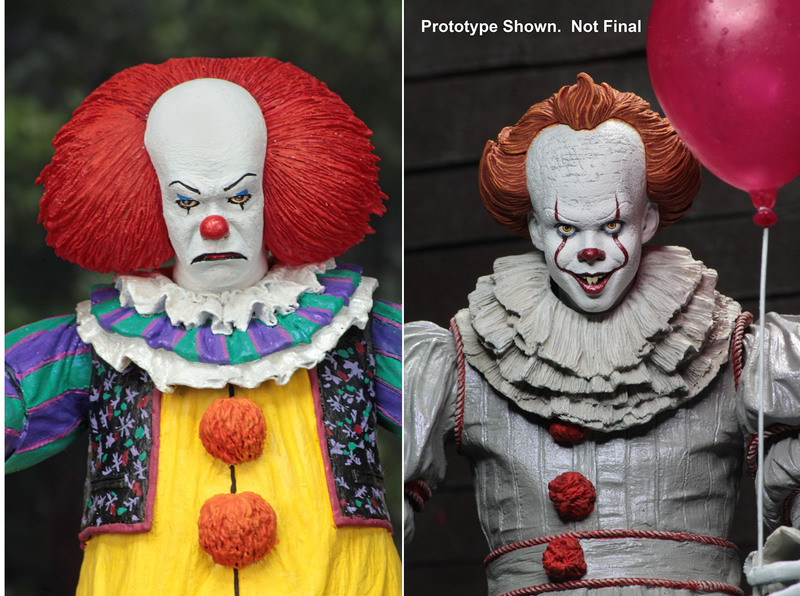 This version of Pennywise includes four interchangeable heads, interchangeable hands, a paper boat, balloons and more. 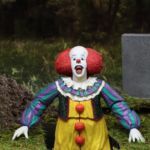 See the new photos after the jump.